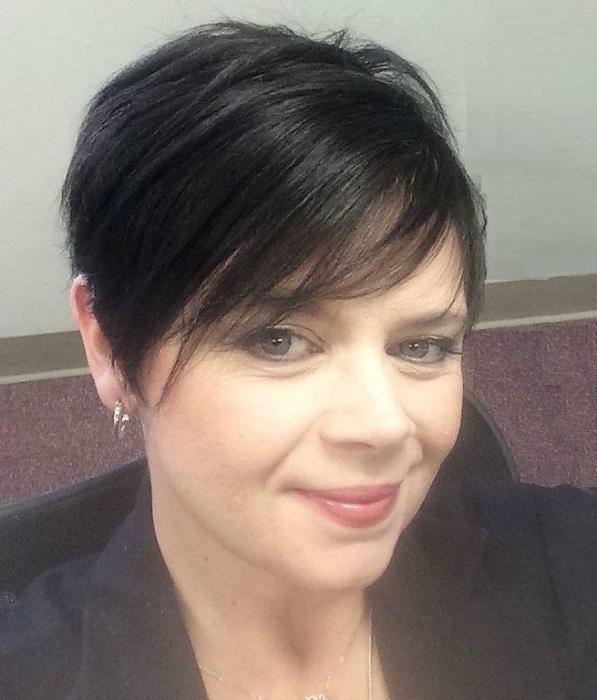 Lorie Anne McDonald, 46, of Litchfield, IL, passed away Thursday, November 8, 2018 at the HSHS St. Francis Hospital in Litchfield, IL. Lorie was born on March 8, 1972 in Litchfield, IL, the only child of Gerald & Patricia (Hall) McDonald. Lorie was the Lincoln Land Community College Director in Litchfield, IL, where she was a highly engaged leader, well-respected by her colleagues and students. Lorie graduated from Litchfield Community High School with the class of 1990. She then went on to further her education at the University of Illinois in Champaign where she obtained two Bachelor’s degrees in Psychology and Political Science and her Master’s in Business Administration. Lorie will always be remembered for her kind spirit, outgoing personality, and her independence. She was a joy to be around and always enjoyed being in the educational atmosphere and learning, even from a young age. She loved her little doggy, Bernie, who was her faithful and much loved fur baby. Memorial services will be held Wednesday, November 14, 2018 at 7:00 P.M. at the Litchfield Family Funeral Service in Litchfield, IL. Visitation will be Wednesday from 4:00 until service time at Litchfield Family Funeral Service. The family suggests memorial contributions be directed to The Lorie McDonald Emergency Fund for LLCC Litchfield Students, Litchfield Student Education Foundation, and Montgomery County Animal Control Center.